When you visit Cass Burch Dodge Chrysler Jeep Quitman you can find stock of all the best models. We know folks in Boston deserve the best, and we hope you'll give us the opportunity to provide you with it. Boston is a city that is located in Thomas County, Georgia. This city was officially incorporated in 1870 by the Georgia General Assembly. One of the earliest names used for this city was "Blue Springs", however, the present name reflects Thomas M. Boston who found a medicinal spring in the area. Boston is located around 21 miles west of Valdosta, and 107 miles east of Dothan, Alabama. The current Mayor of the city is Danny Groover. Want to cruise around in a new Chrysler Dodge Jeep Ram vehicle on the streets of Boston? Our website can help you find the right one for you. No matter what your needs are, we're sure we can find a Chrysler Dodge Jeep Ram car that can handle them. Looking for a used vehicle in or around Boston, Georgia? Start and end your search with Cass Burch Dodge Chrysler Jeep Quitman and save thousands. Our pre-owned inventory has a huge selection of cars, trucks, and SUVs by many of today's top automakers. 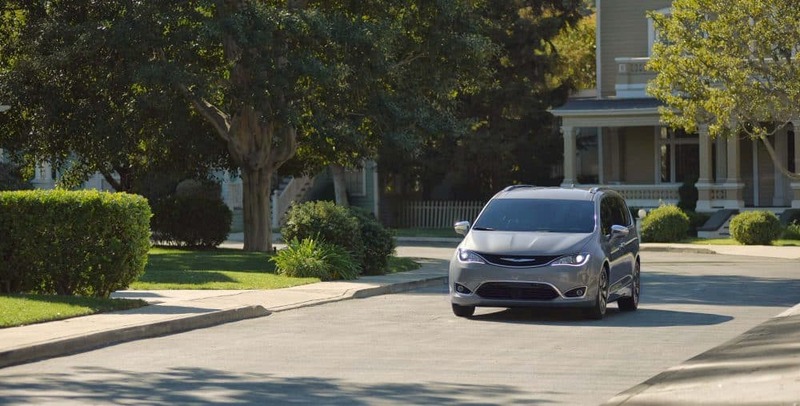 Getting an auto loan can feel intimidating, but Cass Burch Dodge Chrysler Jeep Quitman wants to make getting an affordable rate a reality. Start your application over the internet with our secure finance application form. We look forward to assisting you and getting you the best deal! With years of experience under their belts, our knowledgeable mechanics have what it takes to diagnose any problem on your Chrysler Dodge Jeep Ram vehicle. Folks living in and around Boston can also buy from us the certified parts they require maintain their vehicle. If you'd like to schedule an appointment with our service staff you can do so by creating a vehicle service appointment here on our site.